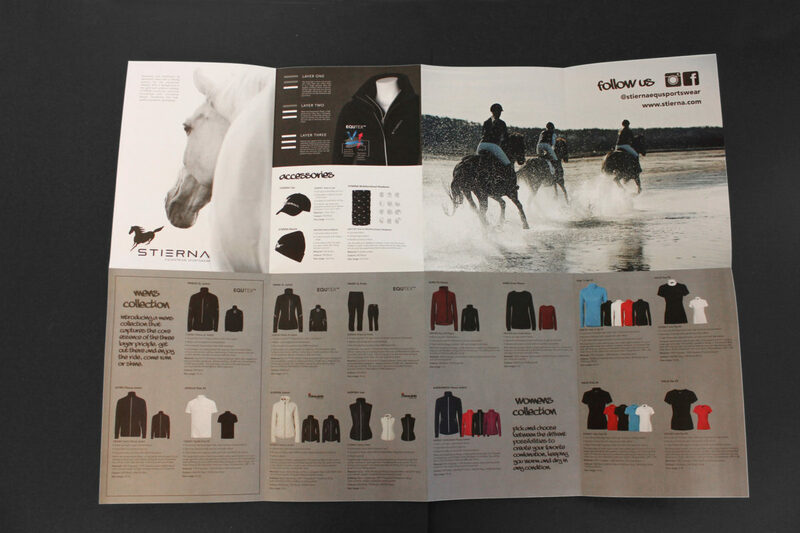 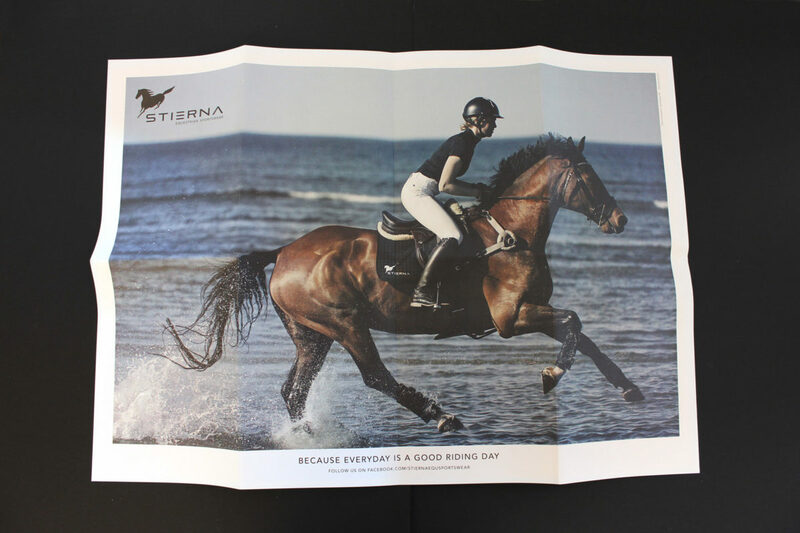 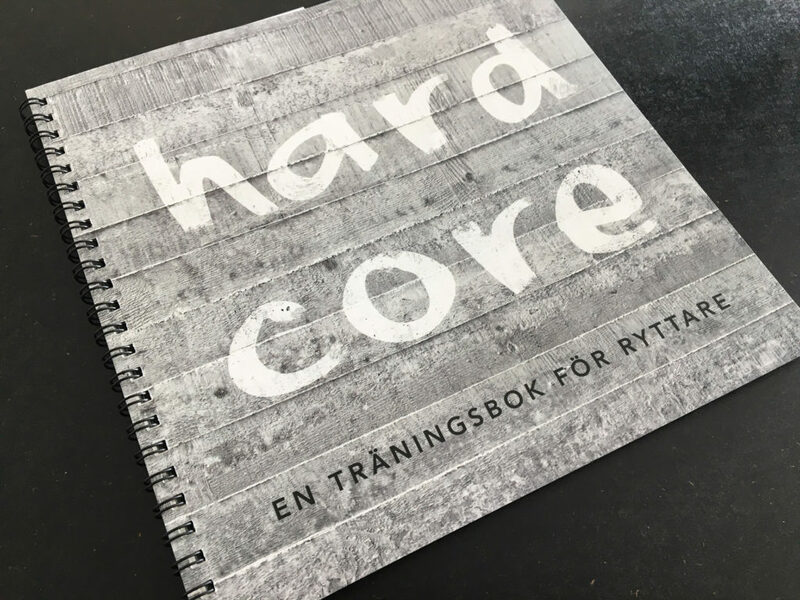 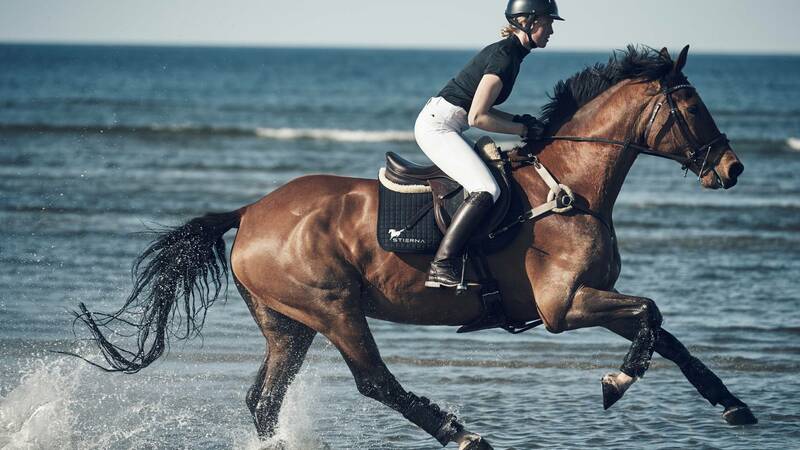 Stierna Equestrian Sportswear is a Swedish company established in 2015. 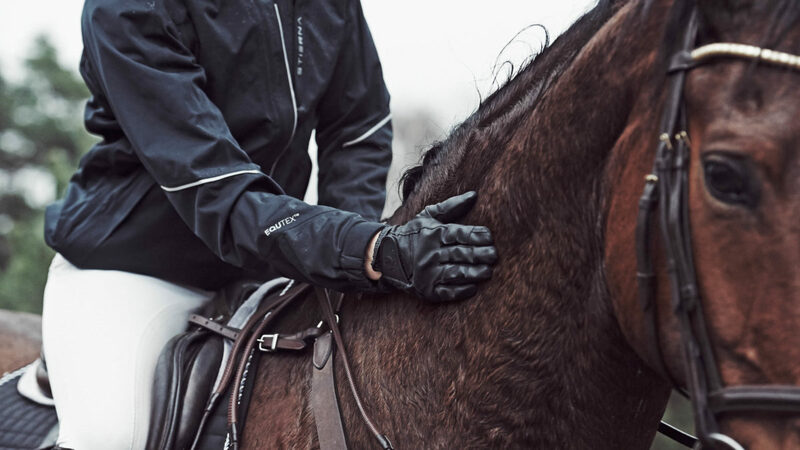 The brand gets its energy from a strong idea: to develop technical equestrian clothes with high functionality for active riders. 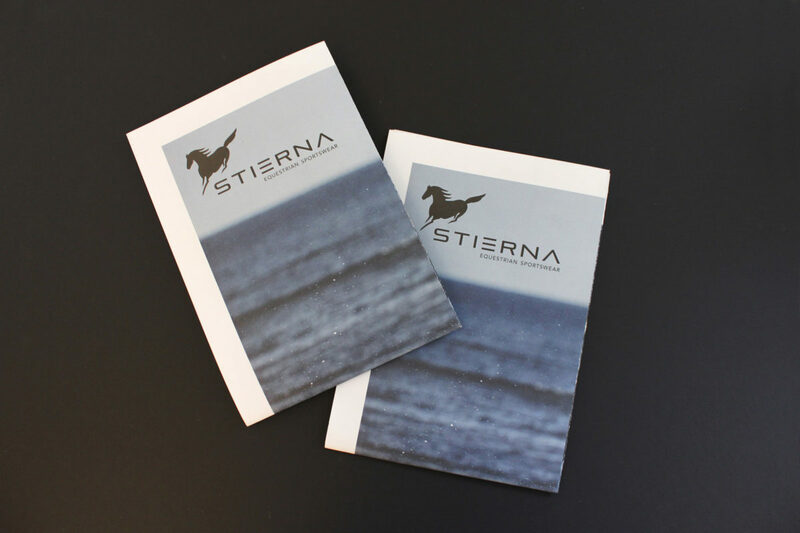 Re:Agency have created the strategic platform and the visual identity for the brand. Re:Agency have also been part of the brand activation such as stand design, print and digital advertising and PR.